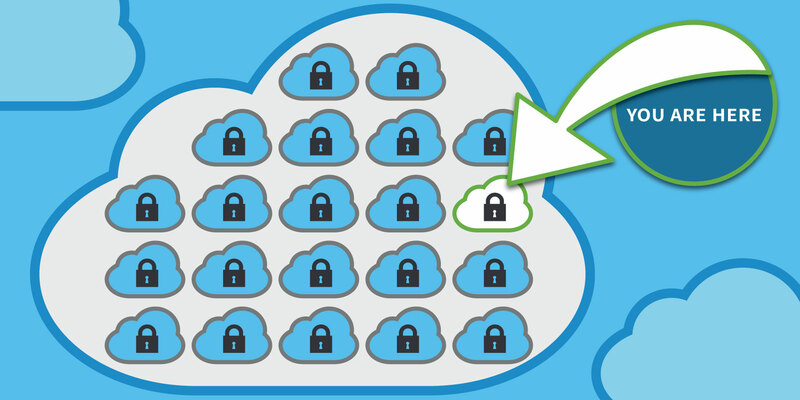 Virtual Private Cloud: the Best Way to Extend Your Network? For those looking to run some (or all) of your applications in the cloud, a new technology called Virtual Private Cloud (VPC) offers the benefits of a Private Cloud (security and compliance) along with the better economics (shared infrastructure) of the Public Cloud. For further insight, I suggest you check out this Online Tech article from Carrie Kennedy “What is a Virtual Private Cloud ?“. Many businesses, though, are now relying on more than one IaaS provider, and don’t want the complication of several, separate direct connections to each of those providers. Skyway West, through our partnership with ConsoleConnect, offers BC and Alberta business a direct connection solution that is easily configurable to connect with multiple providers. Those businesses can avoid security and quality issues of the Public Cloud by virtually connecting their networks to over 170 Data Centres (in over 20 countries) — including services like Microsoft Azure, Amazon Web Services and Google Cloud — with a Secure, Private, Low Latency connection. ConsoleConnect’s “Software Defined Network” service provides connections to multiple data centres, at both Layer 2 and Layer 3. Their sleek user interface enables single-click provisioning while delivering performance monitoring, traffic optimization, and flexible configurations. The result: truly secure, private and reliable business connectivity. About Chris: Chris Miles is a Cloud Consultant, delivering Internet Access, Unified Communications and Software Defined Networking to B.C. and Alberta business. About Skyway: Skyway West is a Western Canadian ISP offering Business Network and High Speed Internet Access services across Canada. We are Wide Area Network specialists, with a focus on connecting LAN’s to the Cloud since 1996. As well as Business Broadband and Full Duplex Fibre, Skyway also delivers Software Defined Networking and a Unified Communcations “Phone System as a Service“.